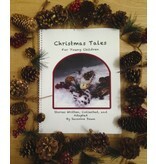 Enjoy this family collection of 24 tales for the Christmas season. This is a book that will become a storytelling tradition for years to come. Original stories and adapted hard to find old legends recreated for young listeners. 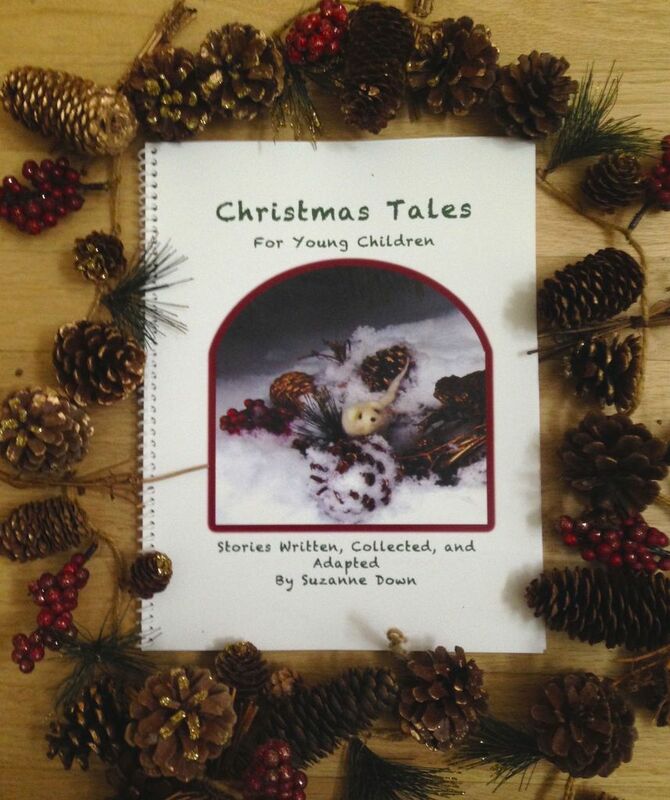 Tales like The Clay Birds (one of my favorites), Little Jack’s Plum Pie, The Christmas Slippers, Beetle Bug, the Christmas Messenger, Mouse's Christmas, Grandmother Gnome's Christmas, the Christmas Quilt, and many more! Author: Suzanne Down All of the stories make wonderful puppet shows! This is a lovely resource for teachers and parents.